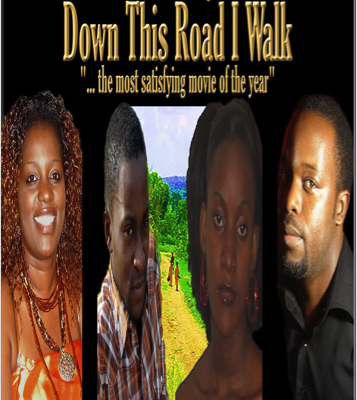 The main character Catherine (played by Sheila Ategyeka) is being pressured into marriage by her parents. Although she is in love with and wants to marry her high school sweet heart, her parents insist on her marrying a man named Charles, he is wealthy and famous and will be able to take the family out of poverty. Charles is also in trouble with his crazy ex girlfriend who continues to stalk him, while his Mother is pushing him to marry Catherine so that she will be able to have grandkids in the near future. Although Catherine's Mother explains to her it is not of their culture to marry for love, Catherine is determined to marry the love of her life.